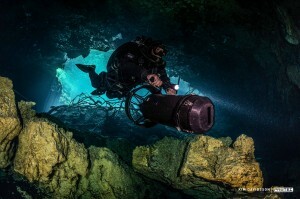 ProTec Dive Center & Advanced Training Facility has supported Rebreathers and Rebreather diving communities from the very beginning in terms of Rebreather experiences, guided Rebreather dives and Rebreather diver training as well as Rebreather consumables such as CO2 absorbent in various granule sizes and manufacturers, Extend Air Cartridges and Sofnolime pre-packed cartridges, high pressure oxygen through our booster pump, selected spare parts for a variety of Rebreathers, onboard diluent and oxygen tanks in various sizes and materials as well as a good selection of bailout tanks. Our Rebreather training programs range from the Rebreather experience, basic Mod 1 Rebreather air diluent diver, Normoxic Trimix Mod 2 Rebreather diver, Rebreather wreck diver, Rebreather technical wreck diver up to Rebreather and CCR cave diver training with specialties such as DPV Rebreather cave diver, Technical Rebreather cave diver and Rebreather survey cave diver. Currently we have permanently in the store a Dive Rite O2ptima, ISC Megalodon (APECS & COPIS) mounted with Golem BOV and Golem radial scrubber canister, Vision Inspiration mounted in steel travel frame and Golem BOV as well as detachable counter lungs, and a Classic KISS in our facility. Other units are available upon request. 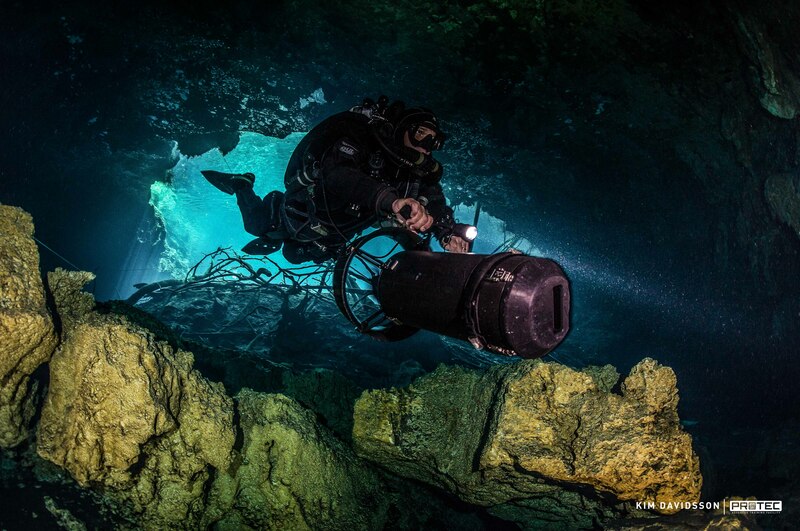 1878 Henry Fleuss developed a Oxygen Closed Circuit Rebreather for mine (underground mining) clearing which is successfully used in shallow diving trials as well as emergency response team evacuations. 1989 Olivier Isler and Alain Ronjat develop successfully their RI 2000 Semi Closed Rebreather which is used in a triple redundant configuration. 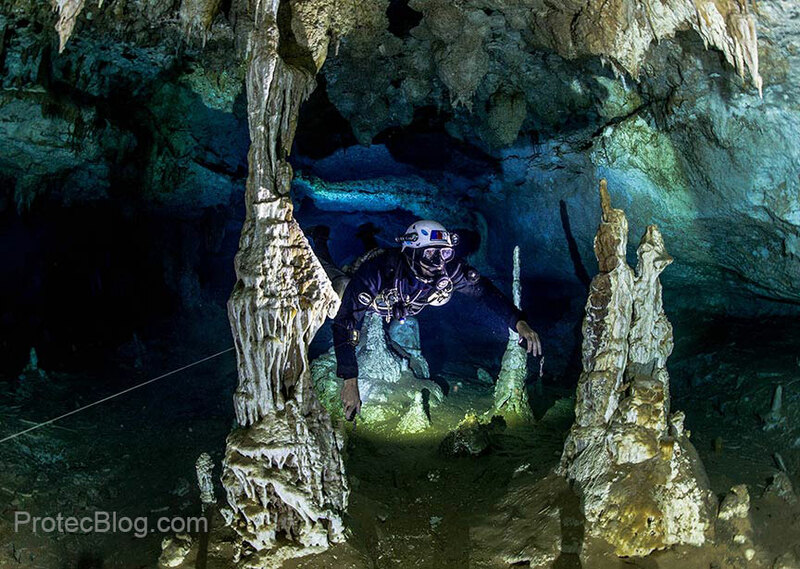 The unit is especially designed for cave diving.